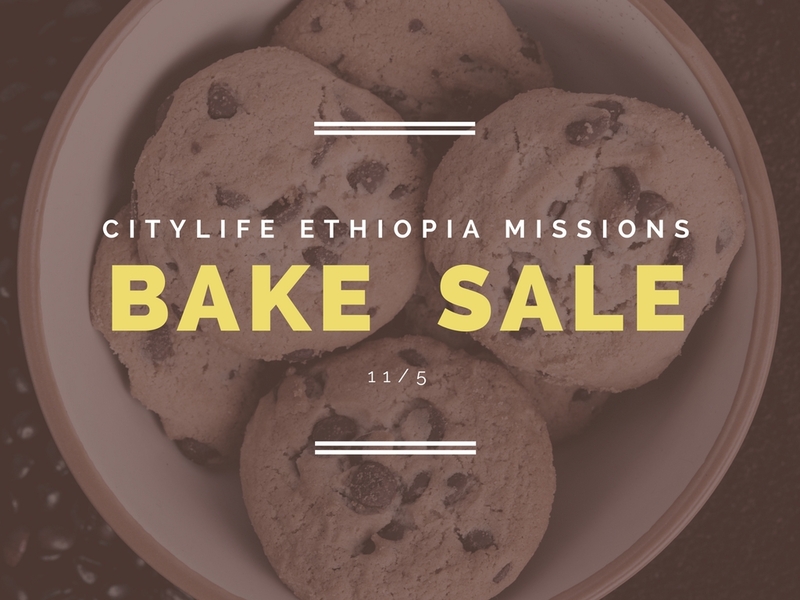 On November 5th, we are having our annual Ethiopia Missions bake & craft sale fundraiser at our Boston campus! This is a great way to help support our medical team heading to Addis Ababa, Ethiopia on January 6th – 13th. More information about our happenings in Ethiopia is on the form below. But we need your help to get there. Here’s how you can partner with us: simply bake something or make something crafty for us to sell on Sunday, Nov 5th at our Boston campus. More specifics about packaging is also on the form below.